Why Did Jesus Ask This Question 7 Times? 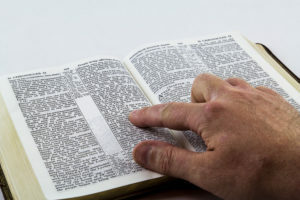 In this manner, He directed the questioner back to the source of all true knowledge and wisdom, the Word of God, which the Pharisees had long-since abandoned in favor of the empty religious traditions of man. Likewise, this online ministry is specifically designed to draw Christians back into the Word of God, and out of the empty religious traditions of man that have largely taken the place of God’s Word in the modern church system. If you’ve always felt there was more to God’s Word than what’s commonly taught in churches, this may be the Bible study site you’ve always been looking for. New material added weekly. 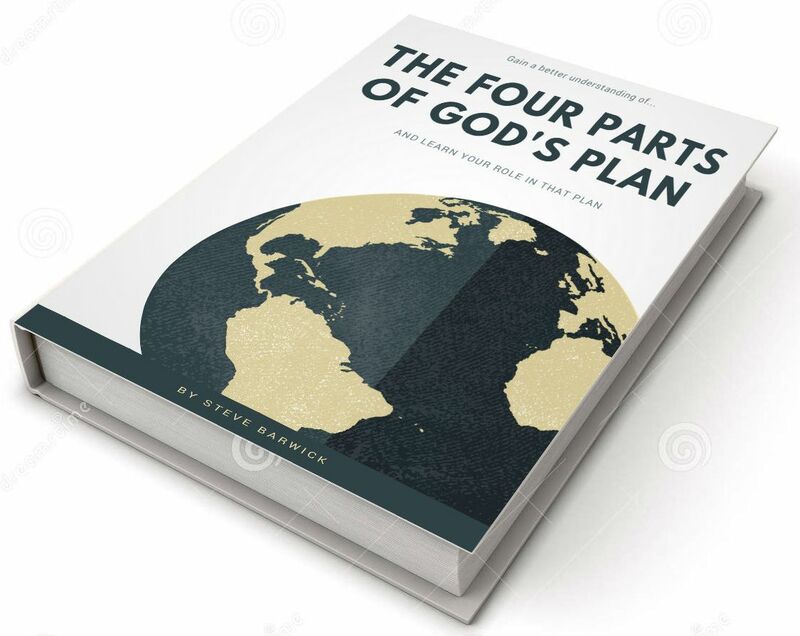 By signing up with us now, you’ll receive a FREE copy of our study, The Four Parts of God’s Plan, delivered to your inbox within the next five minutes. God has a very specific plan to accomplish on this earth before the end can come, and that plan is divided into four distinct parts – the Father’s will, the Father’s purpose, the Father’s determination, and the Father’s good pleasure. Knowing these four parts of God’s Plan helps you better understand the breadth and scope of your work on His behalf as a faithful Christian in these end days. Sign up now to be notified by email whenever we post new Bible studies, videos, or news and current events commentaries from a Biblical perspective. We don’t spam. We don’t sell anything. We don’t beg for money. We don’t push “church” on you. And you can unsubscribe at any time.